With RBI Governor Urjit Patel putting in his papers, his immediate predecessor Raghuram Rajan on Monday said "all Indians" should be concerned as strength of institutions is important for growth and development. Patel, who faced the possibility of an unprecedented action from the government over differences on a variety of issues, resigned from his job, citing personal reasons. "I think Dr Patel has made a statement and I think this is the ultimate statement that a regulator or a civil servant can make. I think the statement should be respected," Rajan told news channel ET Now. "We should" go into the details as to why there was impasse, which forced this ultimate decision, he noted. "I think, this is something that all Indians should be concerned about because strength of our institutions is really important for our growth, sustainable growth and equity in the economy," said Rajan, who completed his three-year term as RBI Governor in September 2016. With regard to powers of the RBI Board, Rajan said there is "an extreme" change in the nature of the governance of the Reserve Bank of India for the "board to become an operational board, that is to make operational decisions". During his tenure, Rajan had differences with the government and did not get an extension. Earlier, the board was an advisory and the professionals from the central bank took decisions, Rajan said, apparently referring to recent appointments of RSS ideologue S Gurumurthy and cooperative banking sector expert S K Marathe to the board. 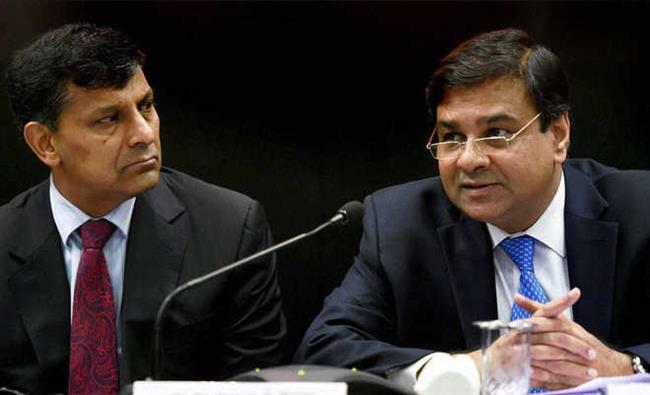 "I think, the move towards giving the board more operational authority would impinge on the professional management to regulate and supervise (the bank)... and if that is to be the case then the board should be composed of professionals, as opposed to the larger public," Rajan opined. Patel's resignation was being speculated right from the time the government cited a never-before-used provision of the RBI Act to get him to consider its views on relaxing lending norms for segments such as small and medium enterprises, appropriate size of reserves the central bank must maintain and easing norms for weak banks.